Understanding personal finance and debt isn’t easy, but our tools can help you navigate complicated terminology and understand your credit score, among other helpful tips. CEBA is committed to providing its members the necessary tools to brighten their financial picture. Our Mission is to provide direction, financial knowledge and opportunities to those individuals and families that have shown a commitment and determination to recover from their economic setbacks. We provide a comprehensive Value Benefits Program specifically designed towards our members’ needs and financial goals. Our vision is to help our members understand the importance of money management and become successful in their individual financial purposes. We can offer assistance navigating and understanding loan programs for borrowers with Federal student loans. 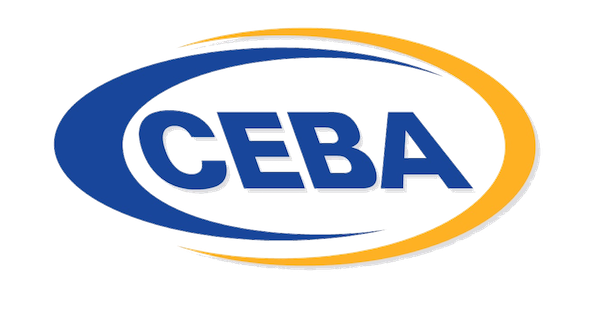 CEBA is one of the most respected companies in the industry. We offer an unique array of financial-services connections and resources. We do business across the United States and have over 15 years of experience in the industry. Our founders have long recognized the growing need for financial management; for this reason, we work with the most respected companies and agencies offering financial education and literacy, consumer and professional resources and expert advice. We help consumers overcome LIFE challenges through the benefits of membership, including our Value Benefits Program. Whether you're seeking relief from student debt or want to learn how to improve your finances, we have the experience and resources to help. Want to talk to one of our Professional Benefits Associates? We are dedicated to helping members find relief from their debt and financial stress. We can provide financial resources, knowledge and opportunities to help committed people who are determined to overcome their economic stressors. If at any point you are not satisfied with the services we are providing, you can request a cheerful refund. See our Refund Policy in our membership agreement for details. Our founders have long recognized the growing need for financial management; for this reason, we work with the most respected companies offering financial education and literacy. With the help of CEBA, my monthly payments dropped from $670.00 to $25.00 per month. I never knew that it could be possible. This makes my life a whole lot better! Like most, I stay busy working to pay my bills. I was living check to check thinking I had no options. A friend recommended I call CEBA...I'm glad did. 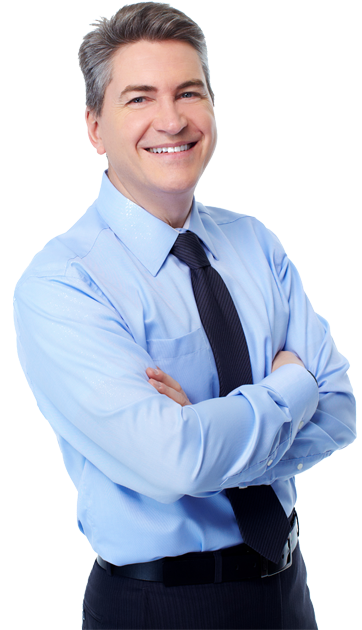 With their help I was able to quickly reduce my debt and lower my monthly debt payments. Thank you CEBA. Sometimes you need someone to help you understand your options and guide you with your finances. That's exactly what CEBA did for me. We offer guidance and support for consumers seeking relief from their student loans. We believe that everyone is capable of owning a home, living comfortably, and saving for retirement. Your current debt should not get in the way of financial freedom; all it takes is education and a little assistance.